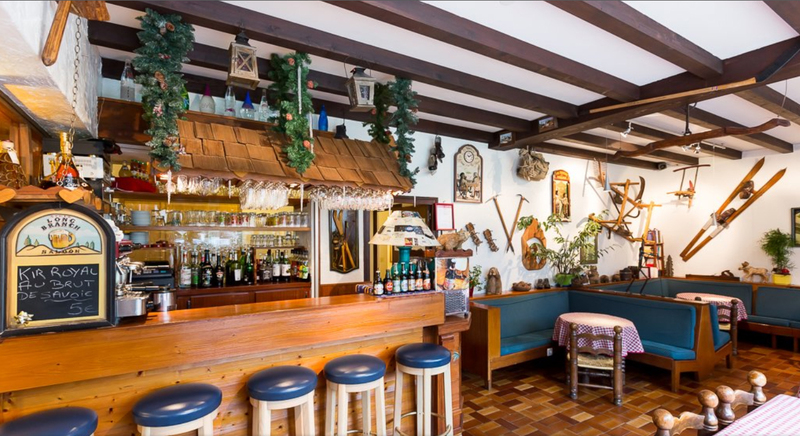 The Alps Hotel has a bar at your disposal or you can cool off in the summer, or warm you in winter. Beer, iced tea, diabolos and other refreshing drinks await you all summer long at the hotel’s bar. Mulled wine Savoy, Café, Cholocat and other hot drinks for you at the hotel bar .